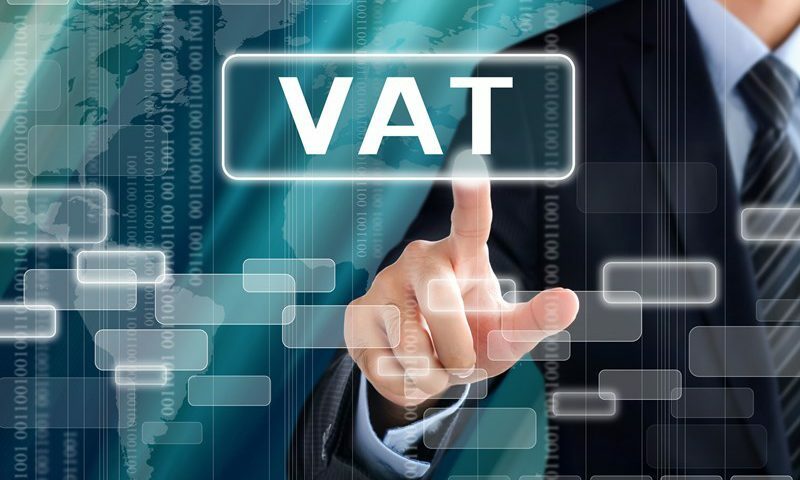 There are special VAT rules that allow two or more corporate bodies to be treated as a single taxable person for VAT purposes known as a VAT group. The representative member accounts for any tax due on supplies made by the group to third parties outside the group. 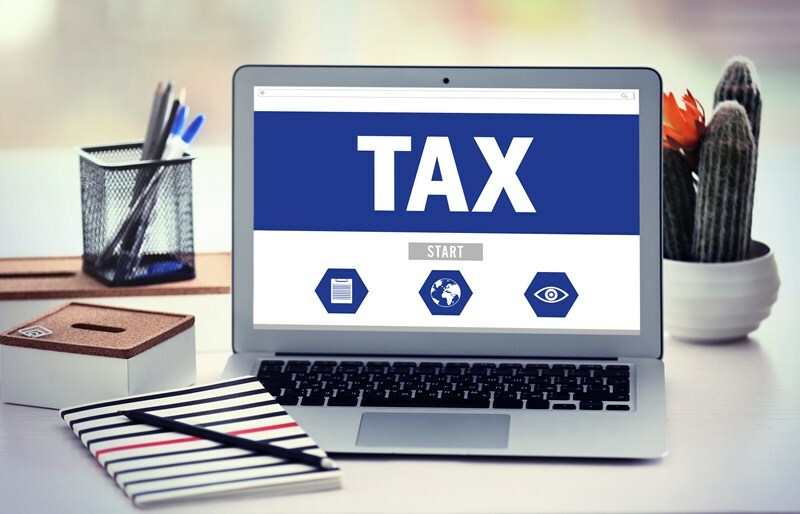 As the group is treated as a single taxable person, you do not normally account for VAT on goods or services supplied between group members and only one VAT return is required for the whole group. HMRC has recently updated their guidance following the decisions of the Court of Justice of the European Union (CJEU) in Larentia + Minerva and Marenave (C-108/14 and C-109/14). 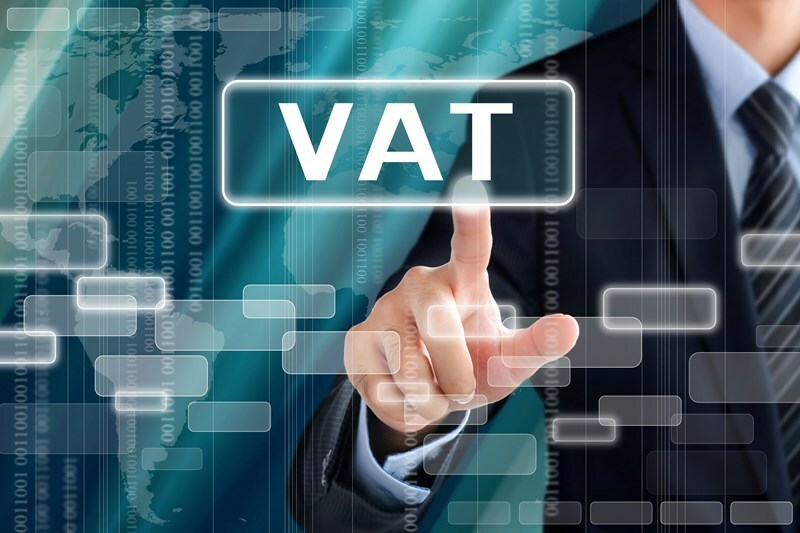 The cases concerned the eligibility for VAT grouping and the EU cross-border supply of services between VAT group members. 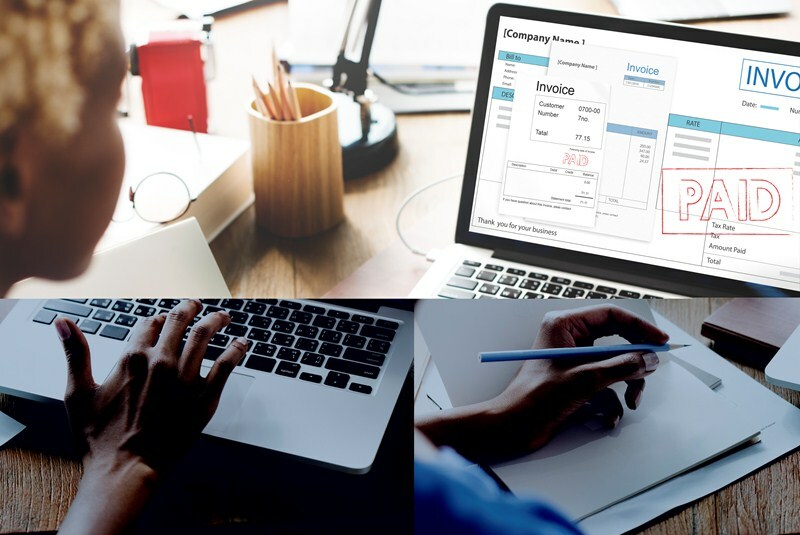 if the holding company is VAT grouped with its subsidiaries, it makes taxable supplies or loans for which it earns interest and the loans support the making of taxable supplies by the VAT group. 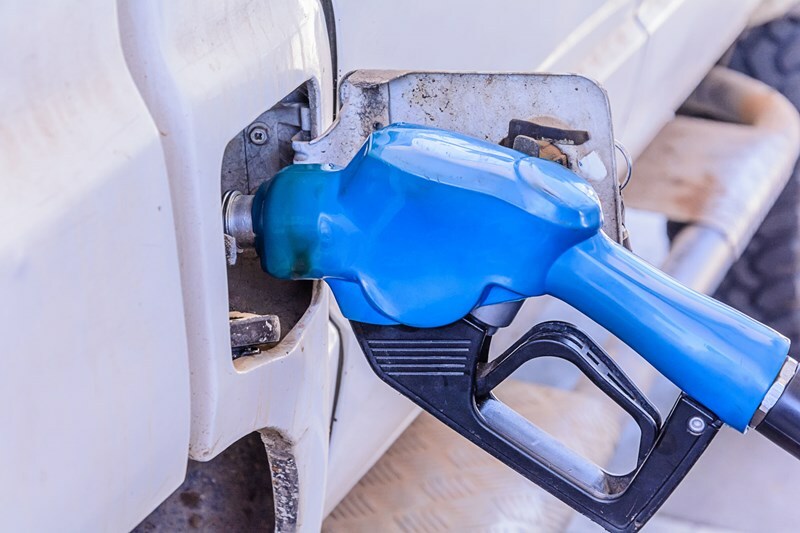 HMRC also states that if the holding company is not the recipient of the supply, or is not undertaking economic activity, it will not be able to recover VAT.